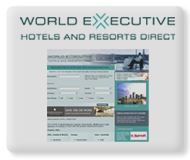 OE Interactive Ltd. owns and manages a broad range of travel related sites, from hotel directories to city guides. 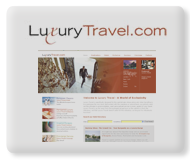 LuxuryTravel.com - Exclusive collection of individually selected luxury 4 and 5 star hotels, resorts and spas in over 120 destinations worldwide. 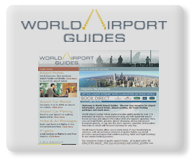 World Executive - Hotels and city guides with travel advice, maps, weather and more - all the information you need to travel for business or pleasure.